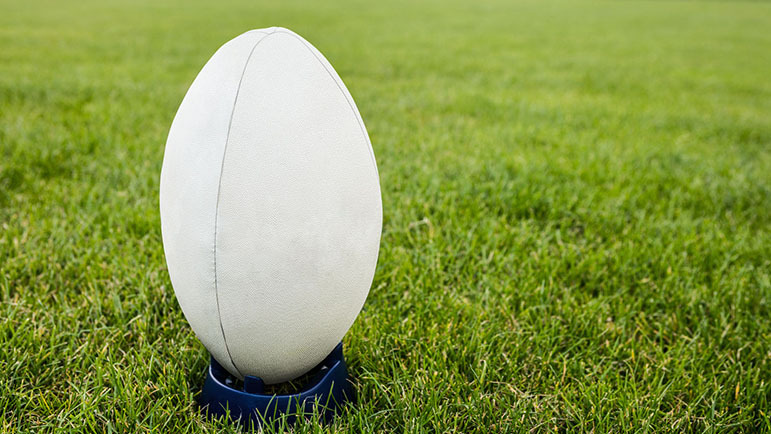 BROMSGROVE Thirds opened their Midlands Reserve League Division Three account with a 46-41 victory over Worcester Seconds. The Boars opened the scoring but with poor alignment in the back, Worcester soon realised they could score at will if they moved the ball. They did that to perfection as they took a 29-22 lead going into the interval. Joe Goulding (2), Ryan Godwin and Tom Rostrup got the first-half tries for Boars. With time for re-orgainsation at half-time, the match took on a completely different look as Bromsgrove’s aggressive running with the ball soon put them in front. Liam Colgan (2), Godwin, Paul Bunn and Cameron Waghorn crossed the whitewash in the second period. Bromsgrove entertain Woodrush Seconds on Saturday.